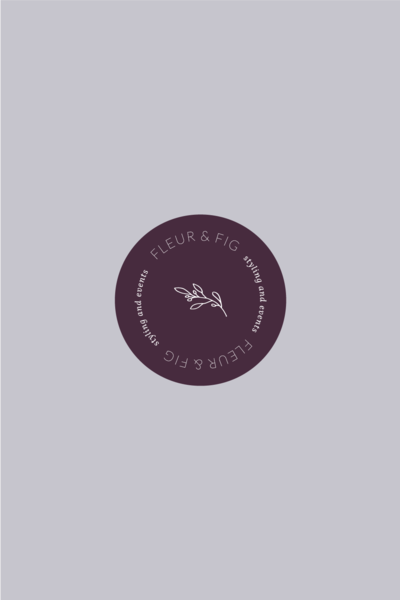 Fleur & Fig are a wedding and event styling company owned by sisters, Philippa and Stephanie. "Making her clients happy really comes across when working with her". Louise is an absolute dream to work with. She's incredibly professional but so warm and friendly that it makes working with her very enjoyable. She has a great ability to understand your needs, even if you don't really know the 'technical jargon' to explain what you are looking for - she still 'get's it' and always meets your expectations. Making her clients happy really comes across when working with her, because no matter how many changes or tweaks you need she will always happily amend. She ultimately wants you to be happy with the service and final product she is providing you with - customer service at it's best! 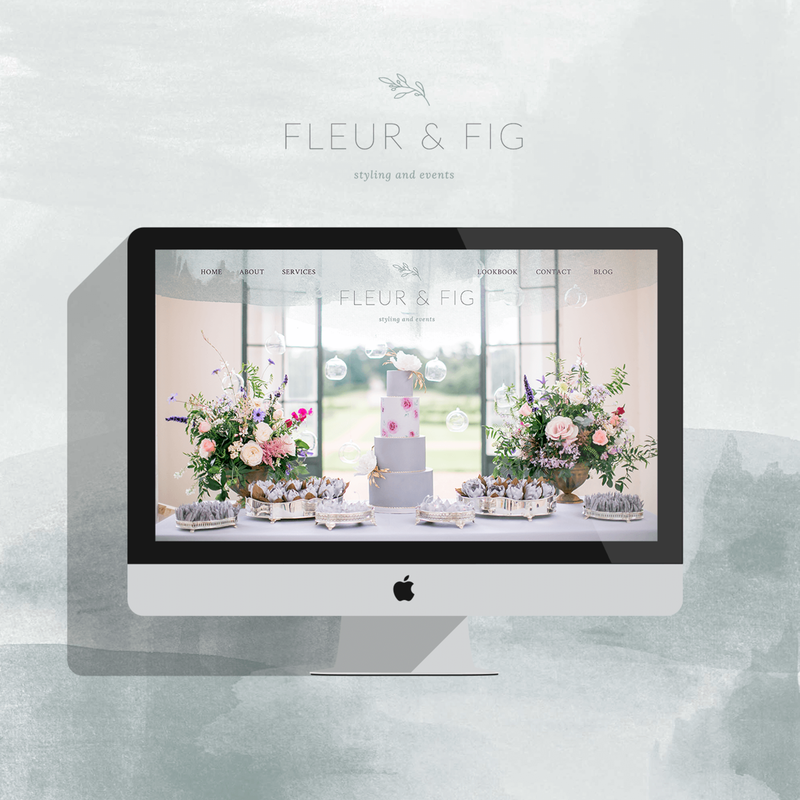 I have used Louise for her full branding and website design service, brochure design, transferring a website to a new platform. As a client you must be fully invested in her service by giving her all the content and tools she needs up front to do a fab job for you. Once she's got this, she works very quickly and always helps to manage your expectations for when work will be completed so you never feel like you have to check in with her. She has also done some basic SEO work for me on both my websites and since the work has been completed I am getting more organic searches through Google and even enquiries through Google!! She's just brilliant!